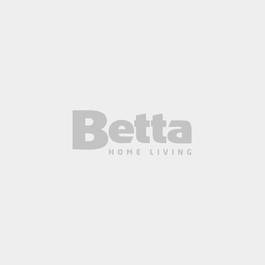 Washing Machines | Laundry | Betta Home Living! All types of washing machines have their varying advantages. A front-loader washing machine's greatest strength is water and energy efficiency. A top-loader will generally consume more of both water and power, but it is easier to load and generally, a more affordable machine. Twin tub washers separate wash from spin and retain water, allowing it to be reused in another wash. Washer/dryer combo units offer drying in the same appliance, saving on space and hard work.